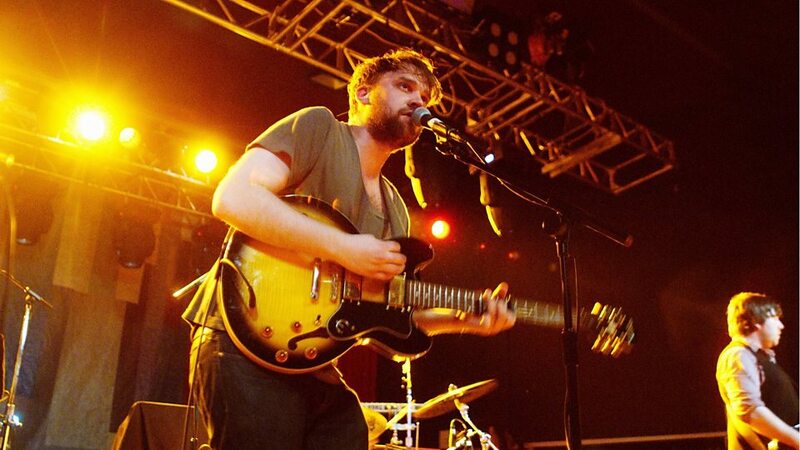 Frightened Rabbit are a Scottish indie rock band from Selkirk, formed in 2003. 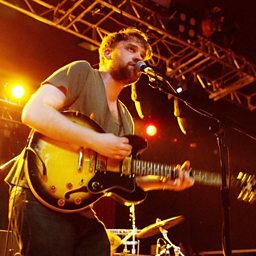 Initially a solo project for vocalist and guitarist Scott Hutchison, the line-up currently consists of Grant Hutchison (drums), Billy Kennedy (guitar, bass), Andy Monaghan (guitar, keyboards), and Simon Liddell (guitar). From 2004 the band were based in Glasgow. 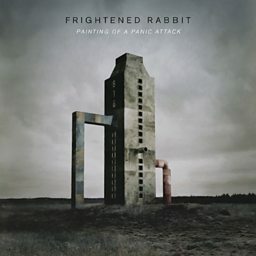 Frightened Rabbit's first studio album, Sing the Greys, was recorded as a duo by the Hutchison brothers, and released on independent label Hits the Fan in 2006. The band subsequently signed to Fat Cat Records, in 2007, and became a three-piece with the addition of guitarist Billy Kennedy for its second studio album, The Midnight Organ Fight (2008). The album was released to strongly positive reviews and extensive touring, with guitarist and keyboardist Andy Monaghan joining the band to flesh-out its live performances. The band's third studio album, The Winter of Mixed Drinks, was released in 2010, with former Make Model guitarist Gordon Skene joining the band for its accompanying tour. 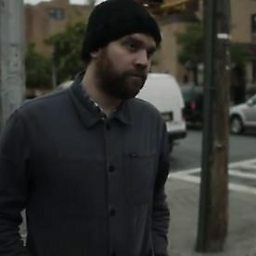 Frightened Rabbit signed to Atlantic Records later that year, and issued two EPs, A Frightened Rabbit EP (2011) and State Hospital (EP) (2012), before the release of its fourth studio album, Pedestrian Verse in 2013. A critical and commercial success in the UK, the album peaked at number nine on the UK Albums Chart, with additional guitarist Simon Liddell joining the band on its subsequent tour. Filmed live on The Quay Sessions. 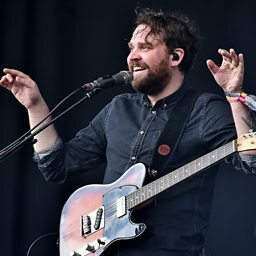 Scottish quintet Frightened Rabbit deliver lively rock with a dose of melodic pop. 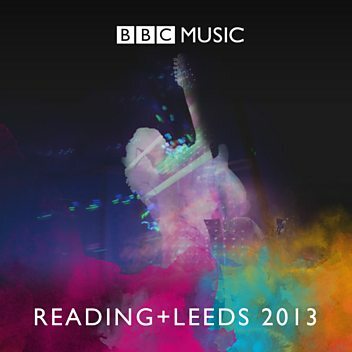 Vic Galloway has exclusive session tracks from Frightened Rabbit. Frightened Rabbit drop in for a chat and play songs from their new album. Frightened Rabbit are Sara's big thing this week so they come in to give her some fruit.